New sewing tutorial is up! This time I dig deep into the issue of sewing neckline ribbing and share 7 tips on how to make the neckline look even, flat and professional. I’ve struggled with this in the past and my conclusion is that thorough prep work will make all difference (not really a surprise I guess!) and in the video I share the sort of prep work that I do. Some useful blog posts that will also help you become better with ribbing. Also as a side note in memory of photographer Bill Cunningham. I highly recommend watching the wonderful documentary about him. 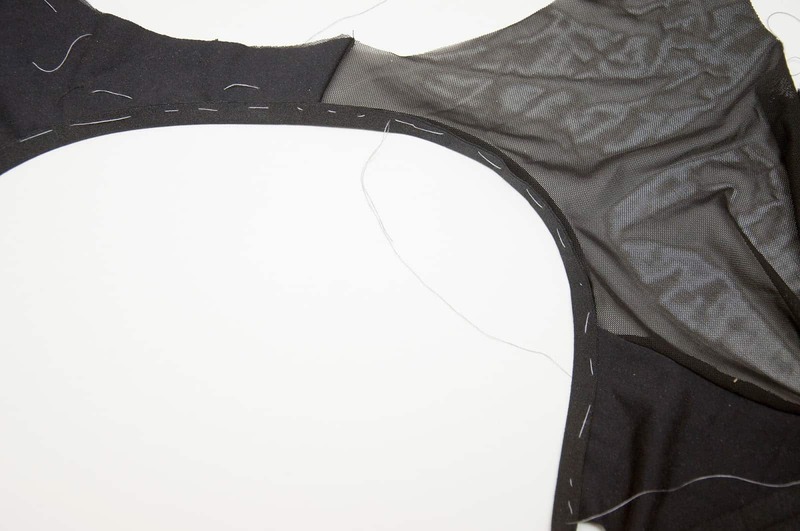 That's a good tip about clipping the seam and pressing each part in a different direction. You'll love the movie for sure! He comes across as such a genuine, passionate and curious person. Imagine having so much passion for your craft, even at his age, that amazes me and inspires me! Aww thank you, that means so much for me to hear!